He’s up at zero-dark-thirty, on the treadmill by 6 and in the office at 8 for the day’s first conference call. He’s training for his first triathlon. He’s looking to best last year’s PR in the Boston Marathon. Or maybe he’s a fresh convert to the world of Crossfit. 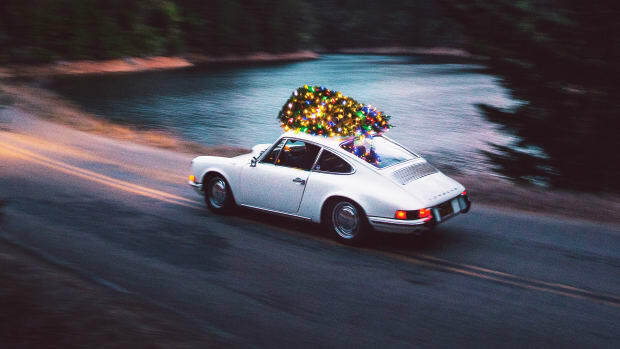 Whatever his goals or fitness persuasion, we rounded up ten of the best gifts of the year for the endorphin junkie and gym rat on your list – personal favorites of ours that are sure to earn their keep in sweat equity in the coming year. Meet the 21st-century gym short. Whether you're out for a brisk trail run or swinging kettlebells, the versatile All Over Short by Olivers was designed with one thing in mind: Performance. 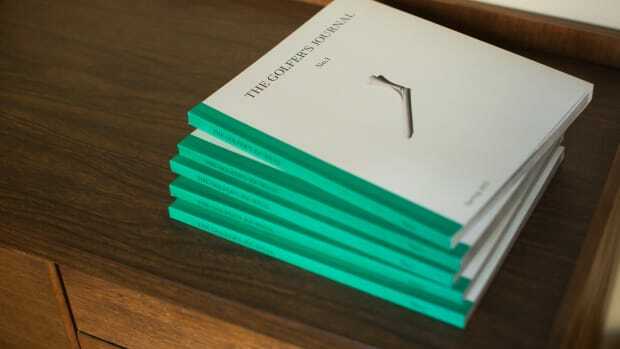 It's perfect for, well, everything — and it's built to last. 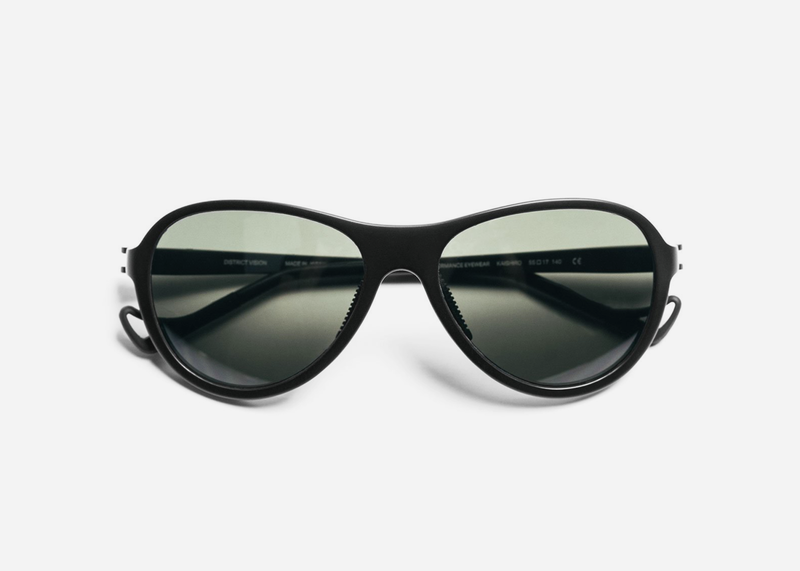 Thanks to a polycarbonate and titanium skeleton, they’re almost too light to believe, but the District Vision Running Sunglasses were designed specifically to meet the needs of the world’s most discerning runners. 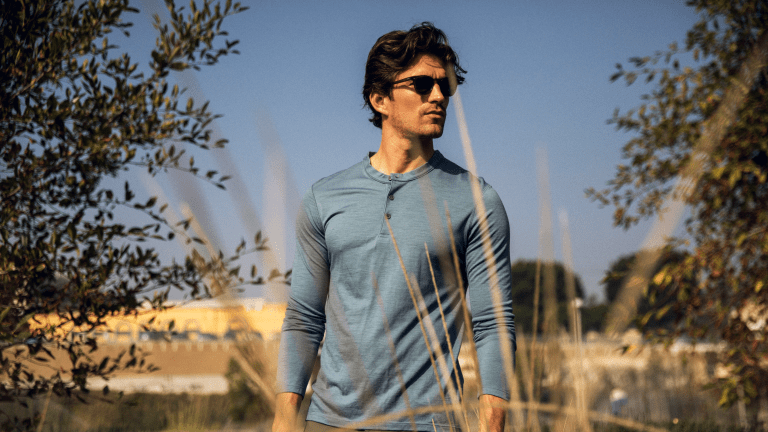 You’ll love ‘em for the crisp optics and amazing comfort, but love how easily they transition to everyday wear as well, thanks to their progressive silhouette – they’re like the Wayfarer of the future but engineered for athletes. 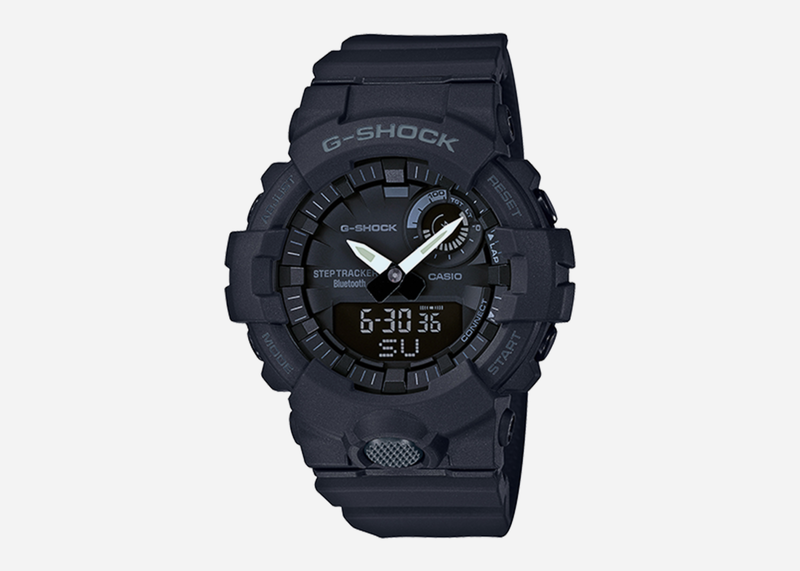 You might already know the legendary toughness and go-anywhere capability of the G-Shock, but the new Training Timer brings that rugged legacy into the gym. Pair this watch with your Bluetooth-equipped smartphone and get access to a training log function that enables you to plan intensity levels, track calorie burn and monitor step targets, ensuring you get the most out of every session, every time. Not only is the Matador NanoDry Shower Towel perfect for the gym, this ultra-portable, super absorbent, and quick drying essential is also tailor-made for minimalist travel. 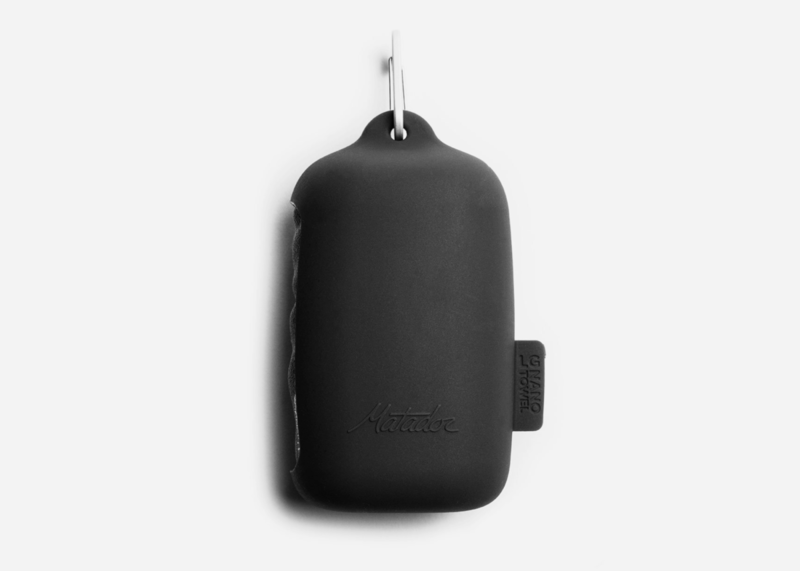 It even comes tucked inside a silicone travel case that can be clipped inside your gym bag or to the outside of a backpack, making sure you never leave home without it. Jump-roping is one of the oldest workouts in the gym, but also far and away one of the most efficient when it comes to roasting calories, building agility and increasing bone density. 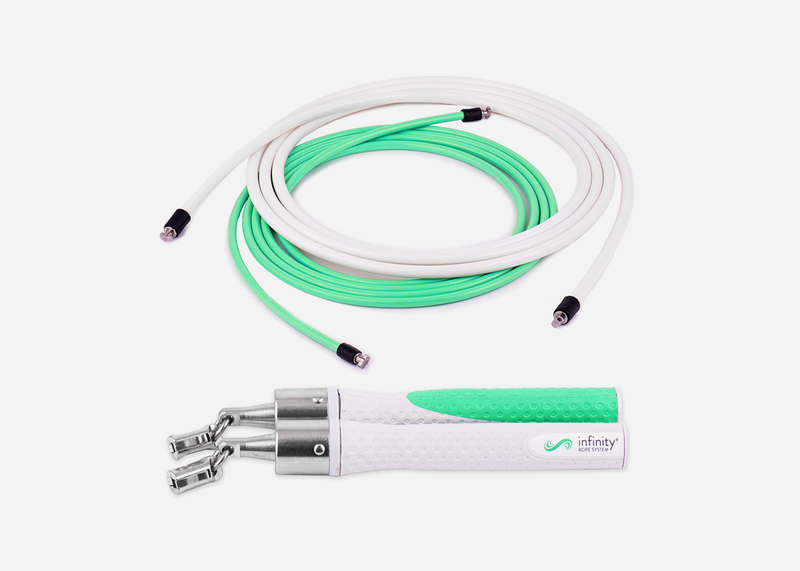 Crossrope has some of the nicest jump rope sets we’ve tried, with premium handle sets and interchangeable weighted ropes that enable you to tailor your workout intensity for fast results. 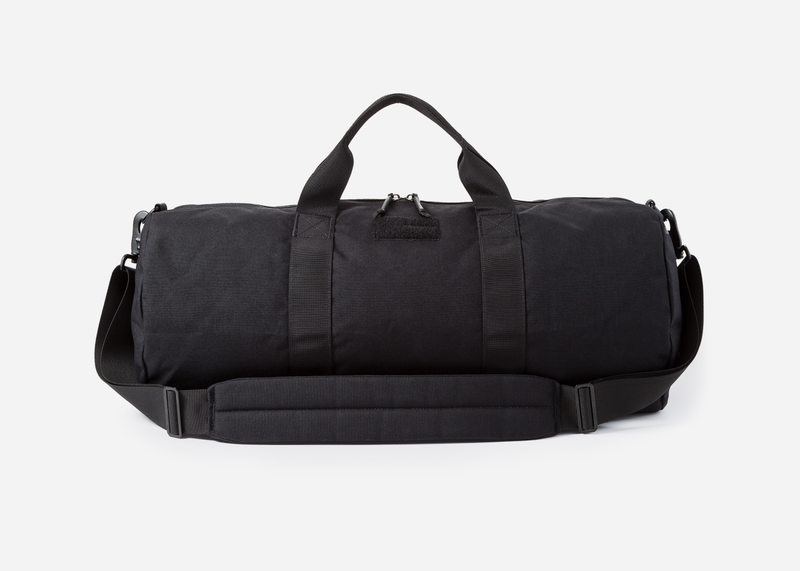 A gym bag doesn’t need to be anything crazy – it’s just gotta have volume for all the essentials and tidy organization for the little things and the GoRuck Gym Bag brings both in spades. Built in the USA with military-grade fabrics, and backed with an unbeatable warranty, if this crazy-rugged 38L bag is good enough for the Special Forces, you can be damned sure it’s good enough for your lifetime gym membership. 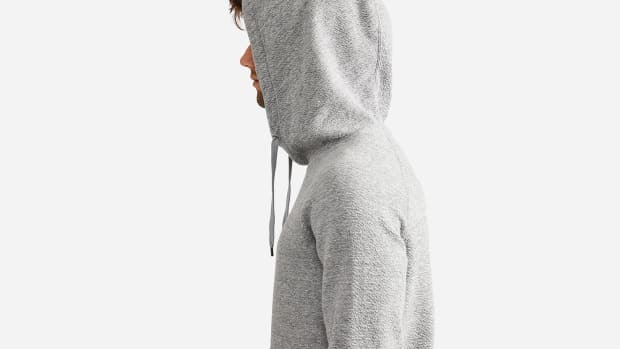 The Passage Pant from Olivers is more durable than denim and as comfortable as your favorite sweatpants. This is a performance pant you can wear on a bike ride into the boardroom. 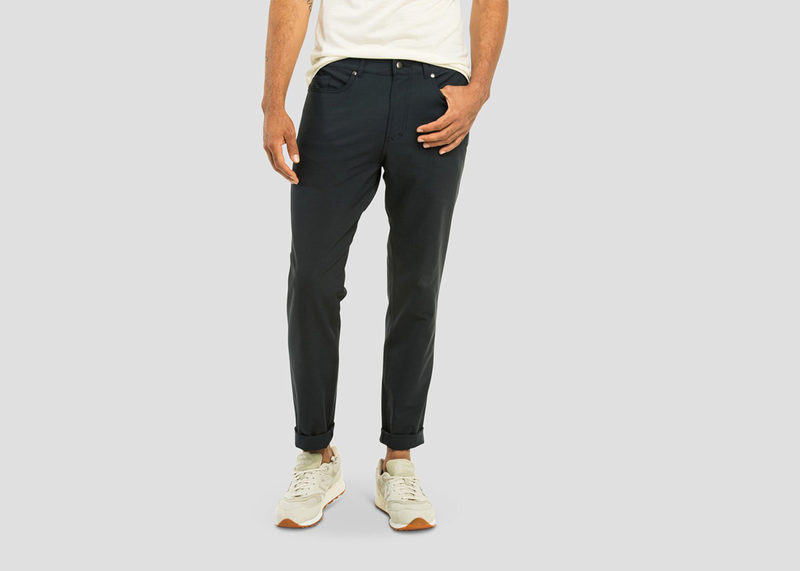 Finally back in stock and available in black for the first time ever, these four way stretch pants are durable, stylish threads for the guy on the move. 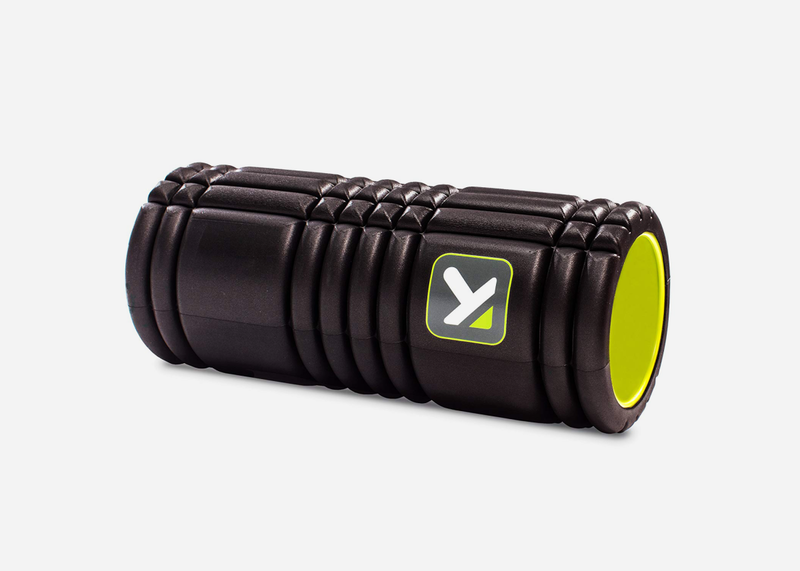 Whether it’s cycling, running or even power lifting, for elite athletes, a foam roller isn’t a luxury – it’s mandatory. Trigger Point has our favorite balls and rollers, which are simple, yet uniquely shaped tools that hone in on knots, kinks, and sore muscles with laser-like focus, delivering relief while helping reduce recovery time and injury risk for that next workout. Maximum volume, minimum space. That’s the ethos of the stylish and ultra-light Monbento Positive M Water Bottle, and we wouldn’t have it any other way. 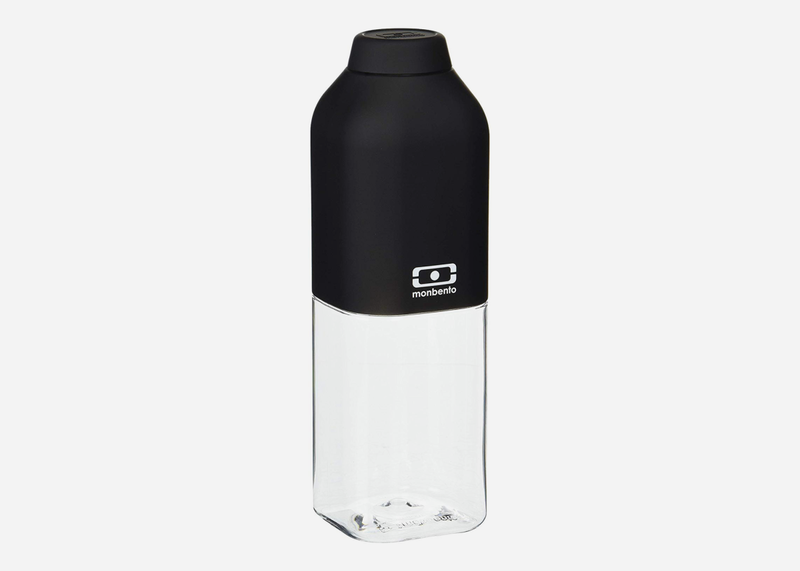 Built with a clear, two-tone BPA-free plastic (so you don’t have to remember if it’s got kombucha, kale smoothie, or just plain tap water in there) that’s subtly squared, this is the perfect bottle for tossing into a gym bag at a moment’s notice. 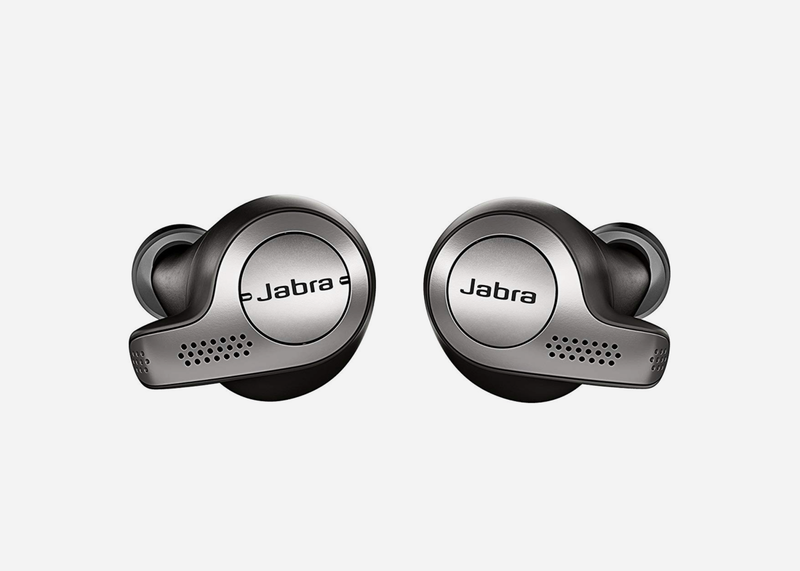 If you’re amongst the many who loved the game-changing wireless freedom offered by Apple's Airpods, but didn’t love their the one-size-fits-most application, consider the Jabra Elite 65t Headphones your antidote. Purpose built for sport, the 65t marries true voice-activated wireless connectivity (Alexa, Siri, Google Assistant) with a sweat-proof design, comfortable silicone earbuds, and a five-hour battery, ensuring you’ll never run out of juice before the finish line.